A sample (PDF) is available to give you a small taste of what this book offers. 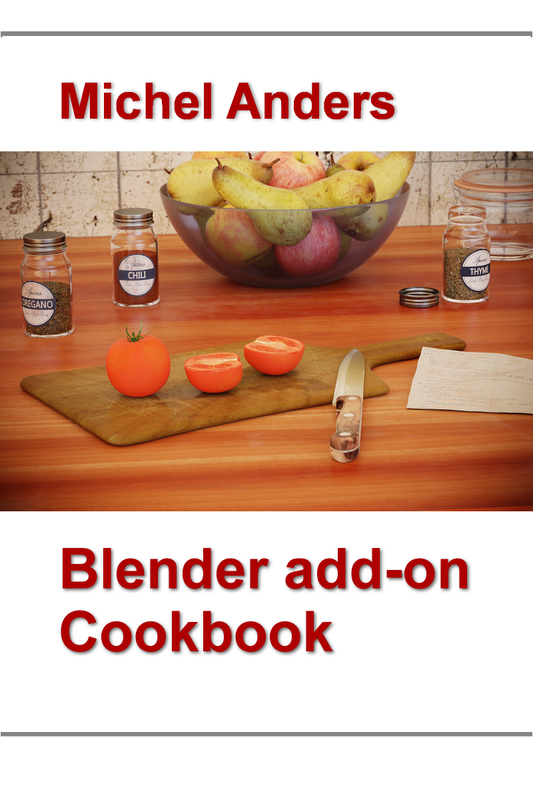 It is a cookbook for Blender add-on developers who want to go one step further and want to add a professional touch to their creations or want to add functionality that isn't so straight forward to implement. 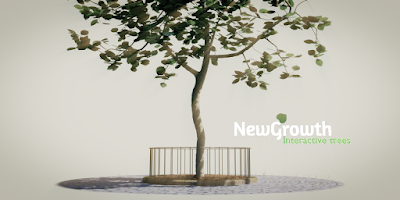 This book offers more than 30 examples of practical issues you may encounter when developing Blender add-ons. It gives you practical solutions with fully documented code samples, offers insight and advice based on years of developing add-ons and is fully illustrated. 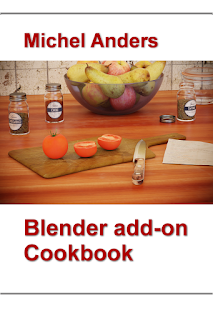 Each recipe also comes with links to relevant reference sites and Blender API sections, and each code snippet comes with a small example add-on that can be downloaded from GitHub so you can simply test the given examples. The book contains a proper index and is available in ePub format. (The Blender Market edition will be available in PDF and Mobi formats as well).